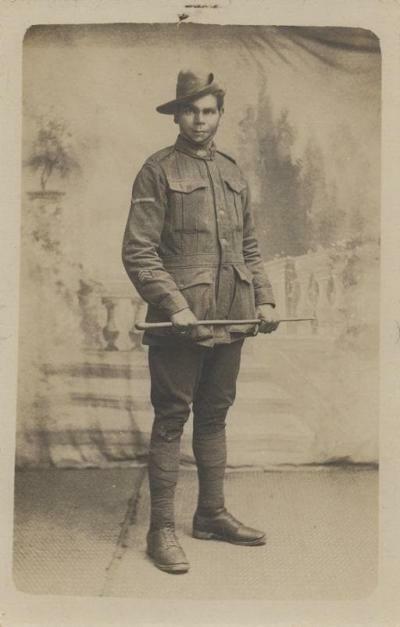 During war time, Indigenous Australians have served gallantly in the armed forces. Until recently they were barely recognised. But an even greater injustice occurred when the children of some serving soldiers were forcibly removed to institutions. ‘Jess got crook. In hospital now. They said the kids ran wild.